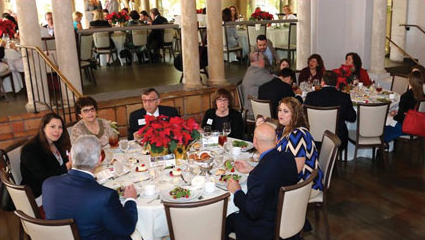 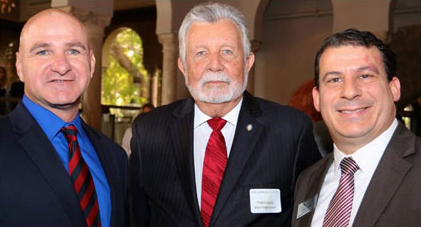 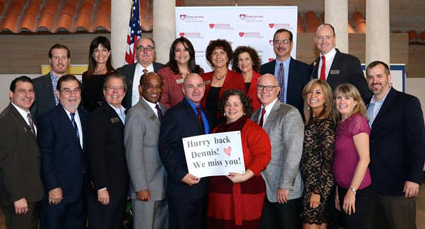 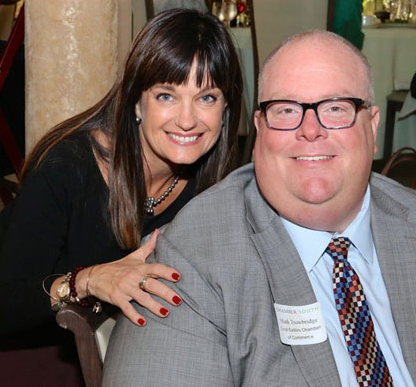 A who’s who of area-wide elected officials and community leaders celebrated the holidays at ChamberSOUTH’s Annual Leadership Luncheon held at the Coral Gables Country Club. 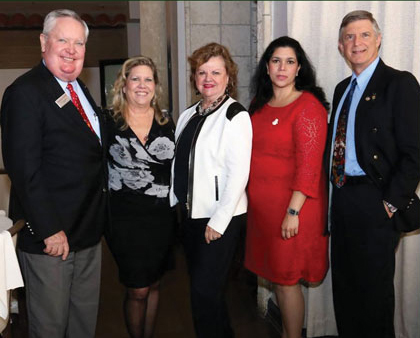 to the elected officials for their service. 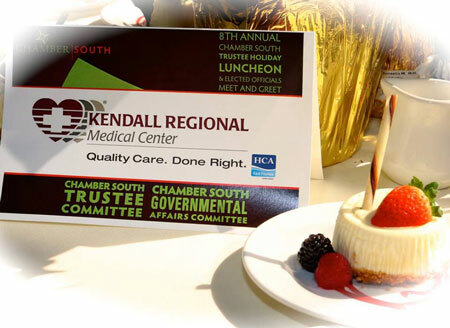 The luncheon is sponsored annually by Kendall Regional Hospital and organized by ChamberSOUTH’s Trustee and Governmental Affairs Committees. 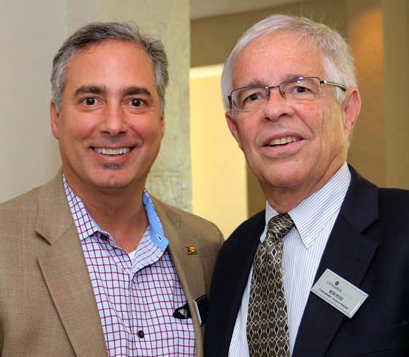 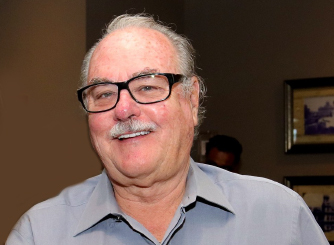 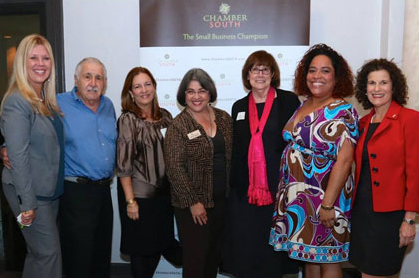 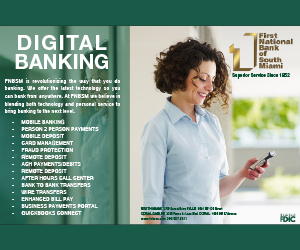 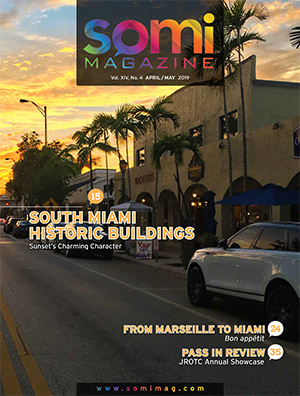 For more information regarding Trustee Membership in ChamberSOUTH please contact the office at 305.661.1621. 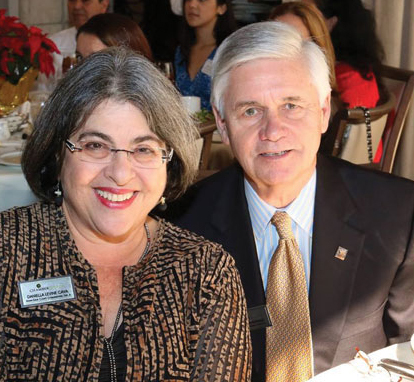 County Commissioner Daniela Levine-Cava and Pinecrest Vice Mayor James E. McDonald. 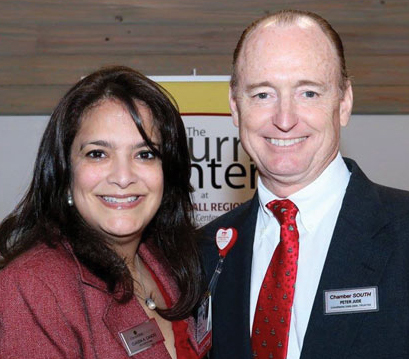 ChamberSOUTH Chair Claudia A. Cancio of FNBSM and luncheon sponsor Kendall Regional Medical Center’s Peter Jude, a past-Chair of the chamber. 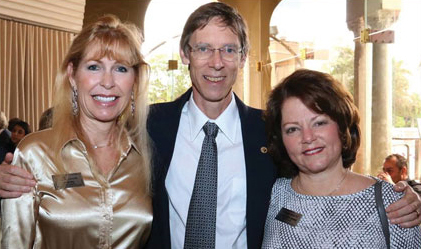 Mayors from The Town of Cutler Bay, South Miami and Pinecrest: Peggy Bell, Philip Stoddard and Cindy Lerner. 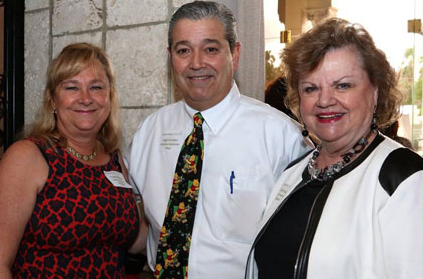 Williamson Automotive Group’s Ed Williamson, Cutler Bay Councilwoman Sue Ellen Loyzelle, Carol Williamson, School Board Members Lubby Navarro and Dr. Lawrence Feldman. 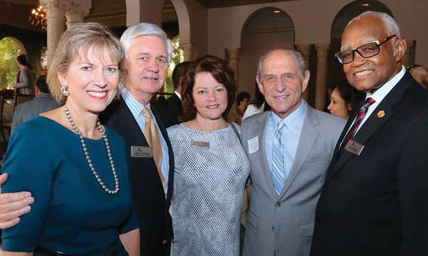 Former County Commissioner and President of The Good Government Initiative, Pinecrest’s Vice Mayor James McDonald and Mayor Cindy Lerner, County Clerk Harvey Ruvin and Colonel Brodes Hartley of CHI. 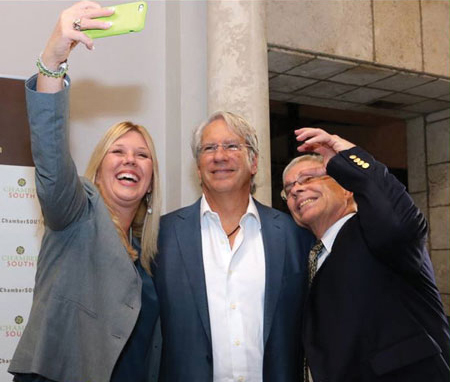 Catching a “selfie” are: Palmetto Bay Councilwoman Karyn Cunningham, South Miami City Manager Steven Alexander and Pinecrest’s Councilman Bob Ross.